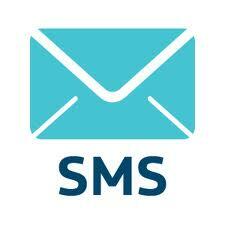 Send and confirm thousands of SMS deliveries in minutes. We run multiple high speed connections to major tier 1 aggregators, this allows us to send thousands of messages per minute. We provide fully transparent delivery reports on dedicated channels showing delivery confirmations in close to real-time.